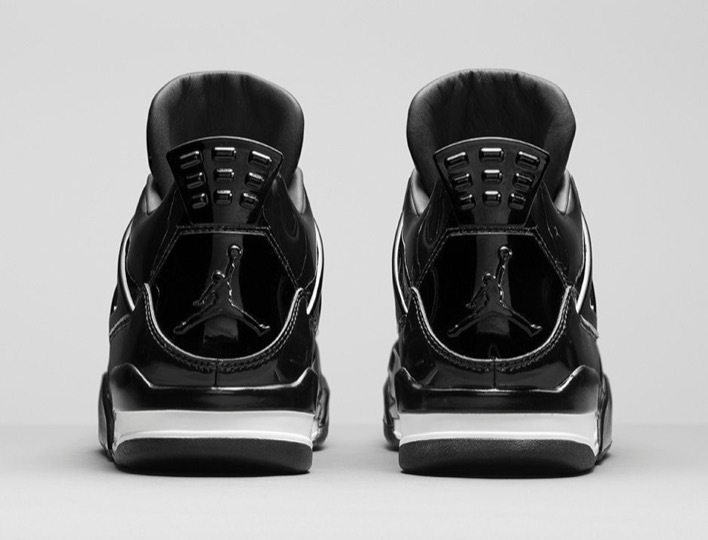 Jordan Brand continues to push the envelope of hybrid design through their Element series and today they officially announced the Air Jordan 11Lab4. 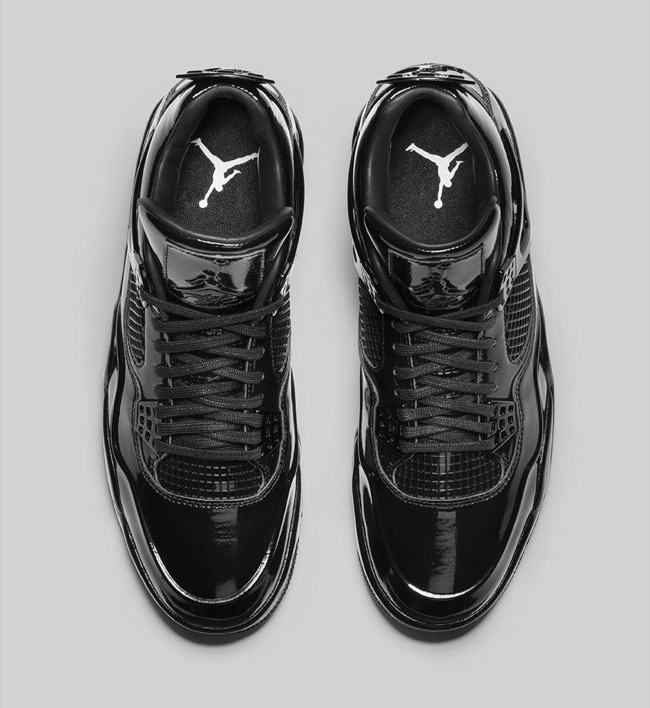 The Lab series, or Elements series depending on who you ask, has been around for the last year or so and takes two popular models from the Jordan Signature line and combines the design and materials together to create a new silhouette. 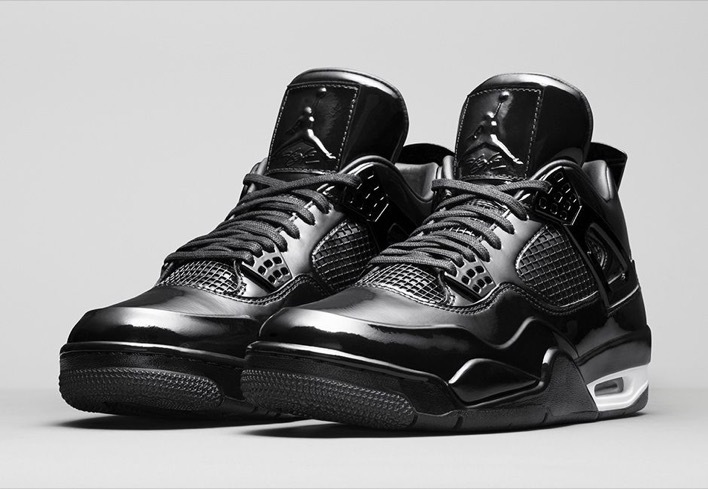 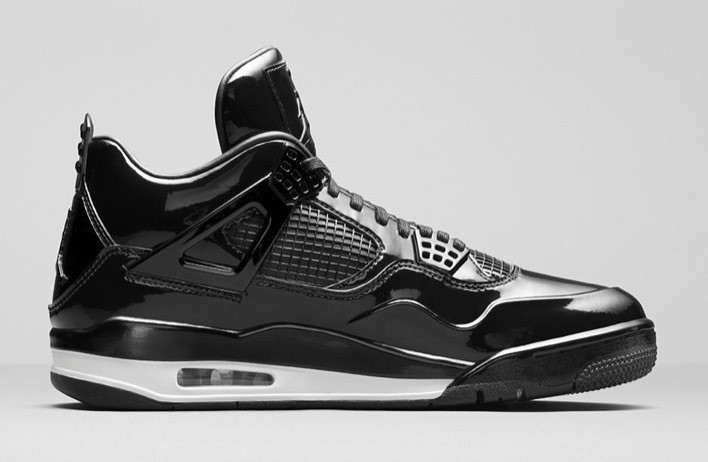 As seen above, the Air Jordan 11Lab4 will arrive in an all-black upper that is highlighted with patent leather. 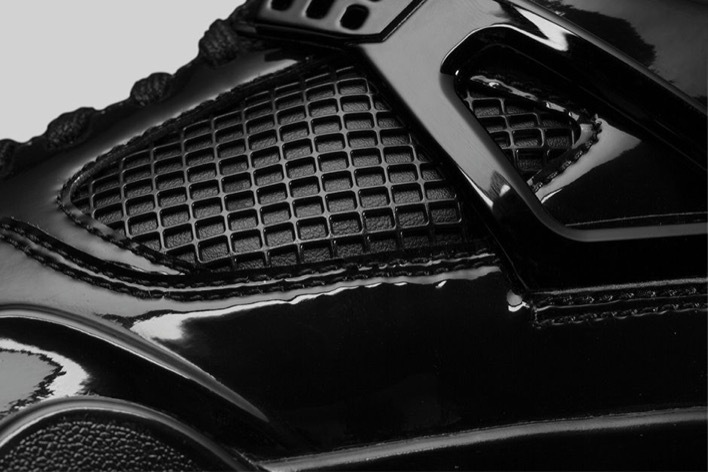 The patent leather is borrowed from the rand of the Air Jordan 11 and extends over the entire upper, including the tongue. 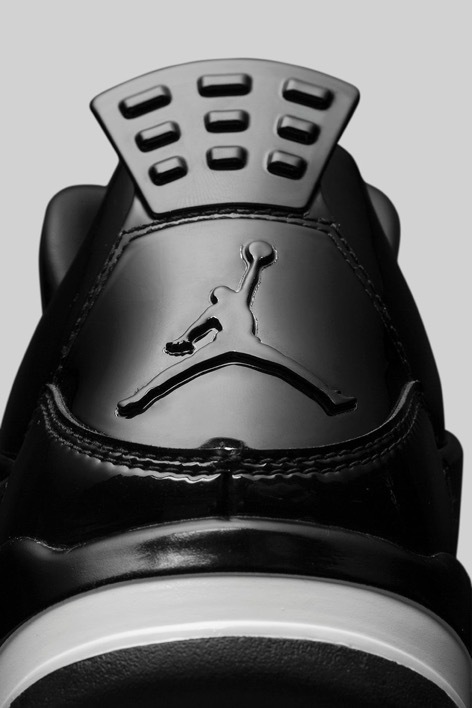 Mixed in the design is a touch of white on the midsole at the rear which make it easter to see the exposed Nike Air Unit in the heel. 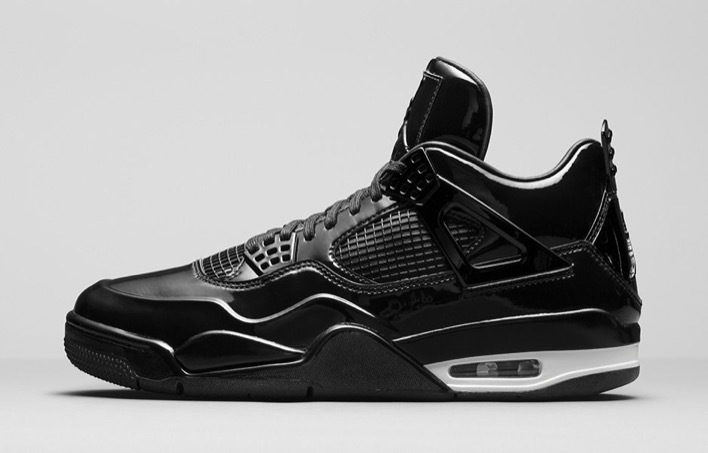 The Air Jordan 11Lab4 will arrive at retailers on Saturday, April 25 for $250.